The wind was quiet, the sun was warm, the flowers were aromatic and the wind sung music, soothing and relaxing, this is how I felt while lying down beside the lake. Watching the water streaming quietly and rhythmically, the feeling was heavenly. Away from all the tensions of the world! The silent noise of the wind moving through the grass. It’s the peace on earth that mother nature has. Lakes have a unique beauty of its own always motivating and unwinding every stress of a person. Why not enjoy the season visiting few most beautiful lakes around the word. 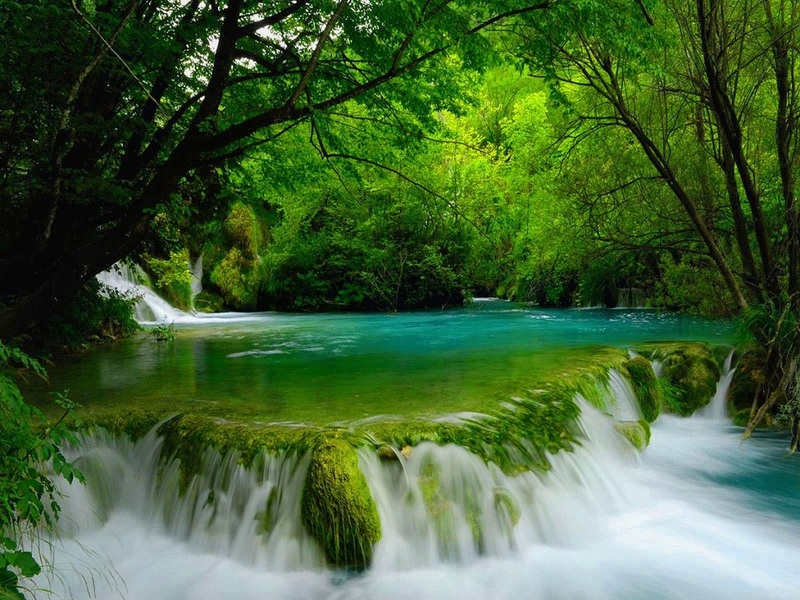 Starting with one of the Oldest Lakes in western Europe “PLITVICE LAKE “, The Largest Lake in Croatia, Is a breathtaking beauty of nature. Situated within the mountainous region of Karst, the lake is a cascade of 16 different Lakes, making it unique and amazingly beautiful. Then there comes the LAKE ATITLAN, One of the deepest lakes in America. 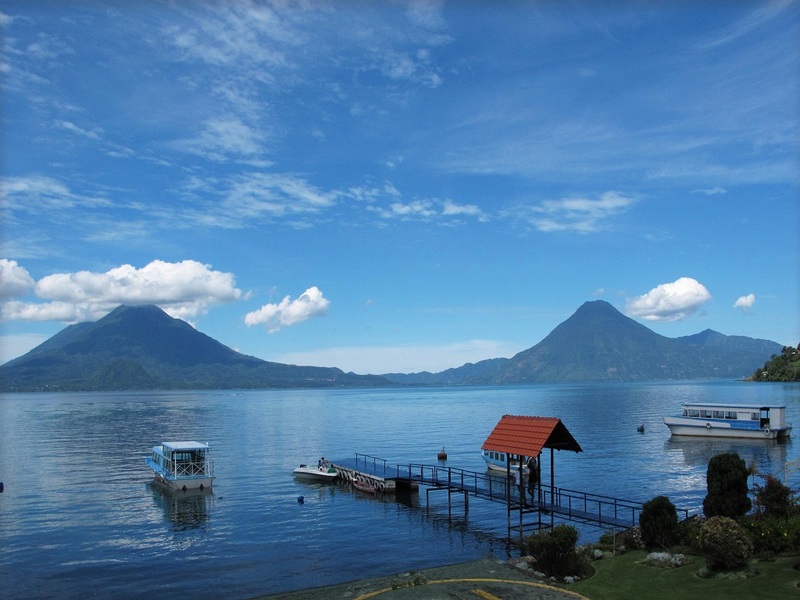 The lake is situated in Guatemala surrounded by Mayan village. What makes it the most unique, beautiful and one of its type is its formation between the volcanoes. Next comes, “LAKE BERRYESSA”, located in California. It is not Just a place of entertainment and tourist centric, But an important source of hydroelectricity generation as well. With a bell shaped channel formation at the south-eastern end the Lake is amazingly different and distinct. 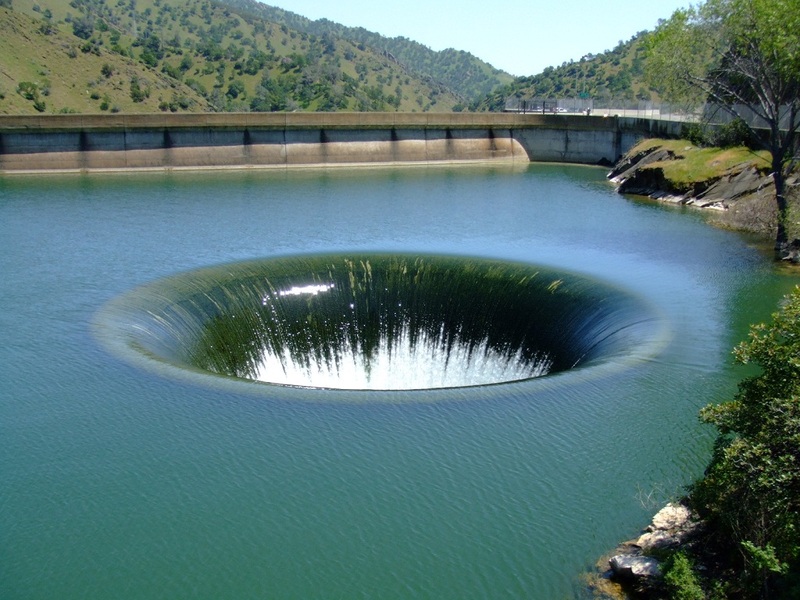 This is one of the largest lakes in California given the name of “THE GLORY HOLE”. 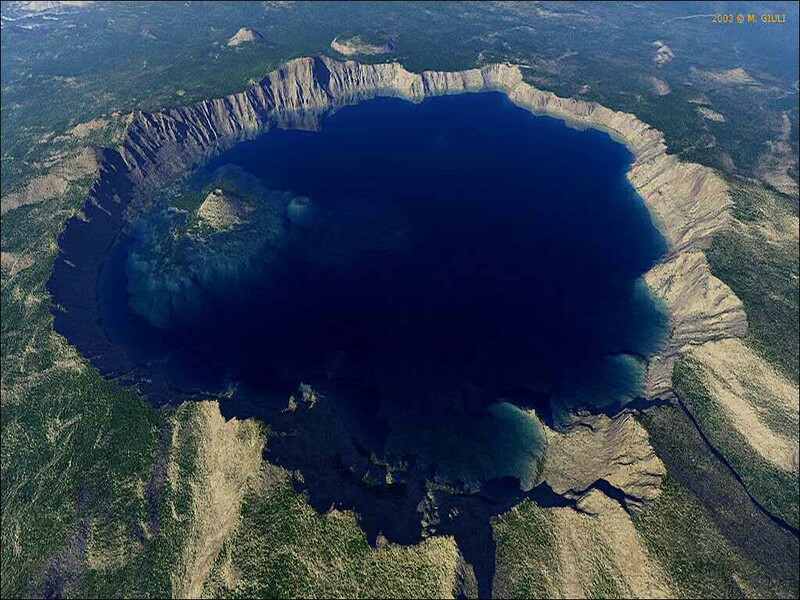 Other amazing Lake situated in Oregon is “THE CRATER LAKE”. Formed by the deformation of the mountain Mount Mazama centuries back, this lake is 2,148 feet deep beneath the ground surface and considered the deepest lake in The USA while 9th deepest in the world. This lake has no outreach with any other water bodies making the water from the river one of the purest forms. Next comes, The LAKE BAIKAL, in Siberia. 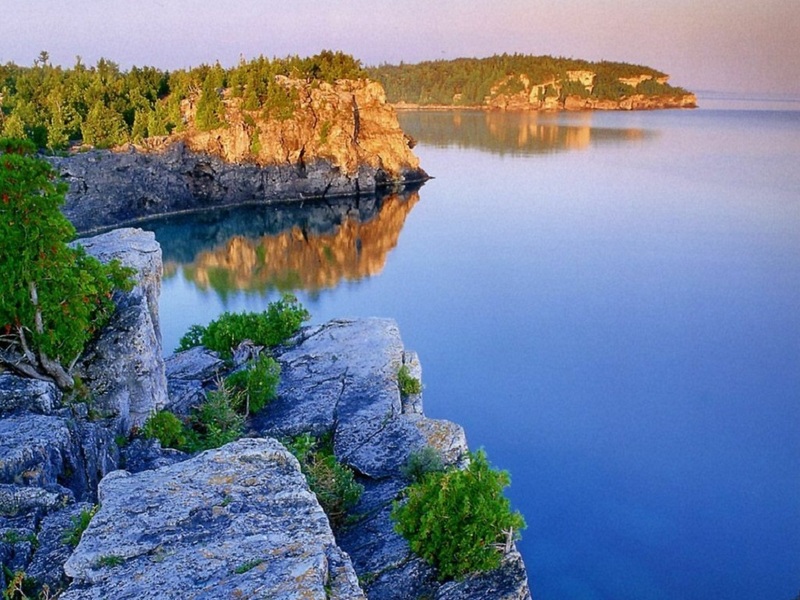 This is the deepest lake in the world and one of the most beautiful one. Formed by breaking of continental crust, The Lake is basically a rift lake. It is around 8-11 kilometers below the surface of the earth and its end point is yet to be discovered. The lake is enriched with several aquatic plants and is the home of several underwater creatures and life forms which makes it full of biodiversity. 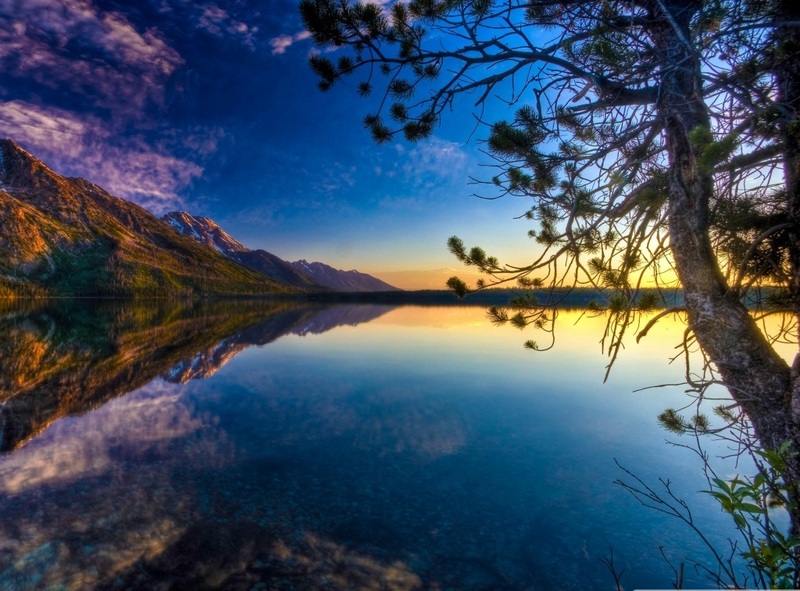 The next is the ABRAHAM LAKE in Canada which basically is a man-made lake. 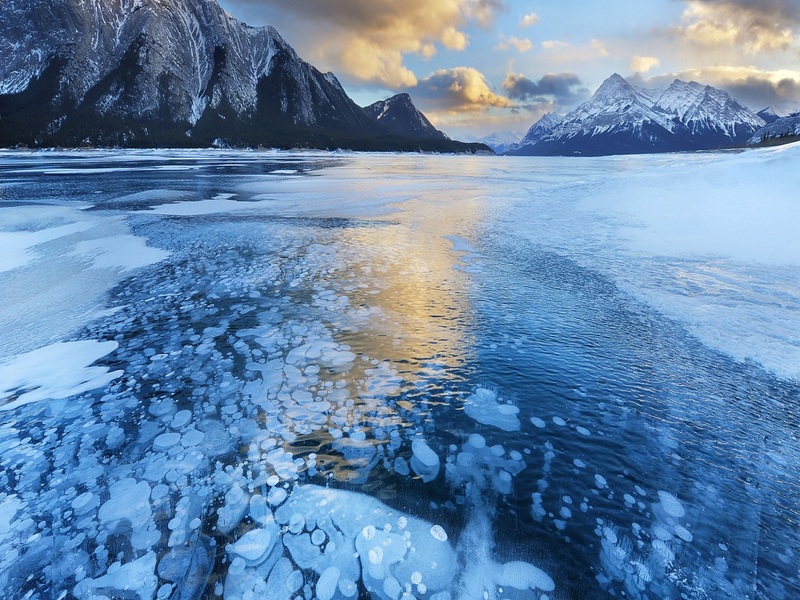 The lake though beautiful in summer, but is most attractive to visit in winters when the methane gas produced from the decomposing bacteria underneath the lake results in formation of frozen bubbles. These bubbles look like cotton balls beneath the surface of water giving the lake a beautiful look. Lakes have always been attracting mankind weather as a source of enjoyment or benefits. They have always been one of the best gifts of Mother Nature. So don’t miss to visit them this season and enjoy the restfulness in the Lap of Earth. 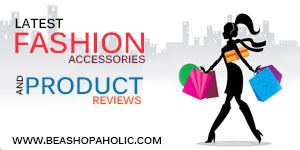 Previous PostLost In the Wilderness!Next PostBest Ways to Enjoy this Monsoon!